Each year I offer a limited number of photography tours and mentoring workshops or private mentoring. 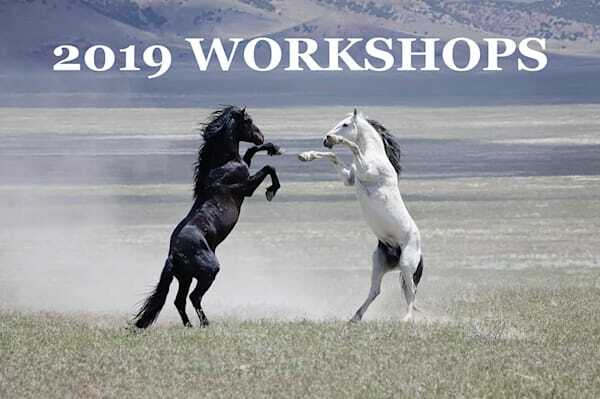 For 2019, I have trips scheduled to photograph my favorite herd of wild horses in Utah, with both mentoring and tour-only spots available. The majority of the herd is scheduled to be rounded up this year, so this may be our last chance to see them. 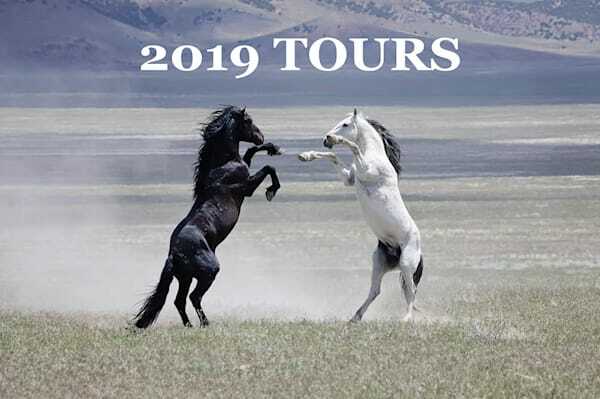 JUNE DATES HAVE ONLY 1 SPOT REMAINING, BUT MAY DATES ARE STILL AVAILABLE FOR BOTH TOURS AND WORKSHOPS.